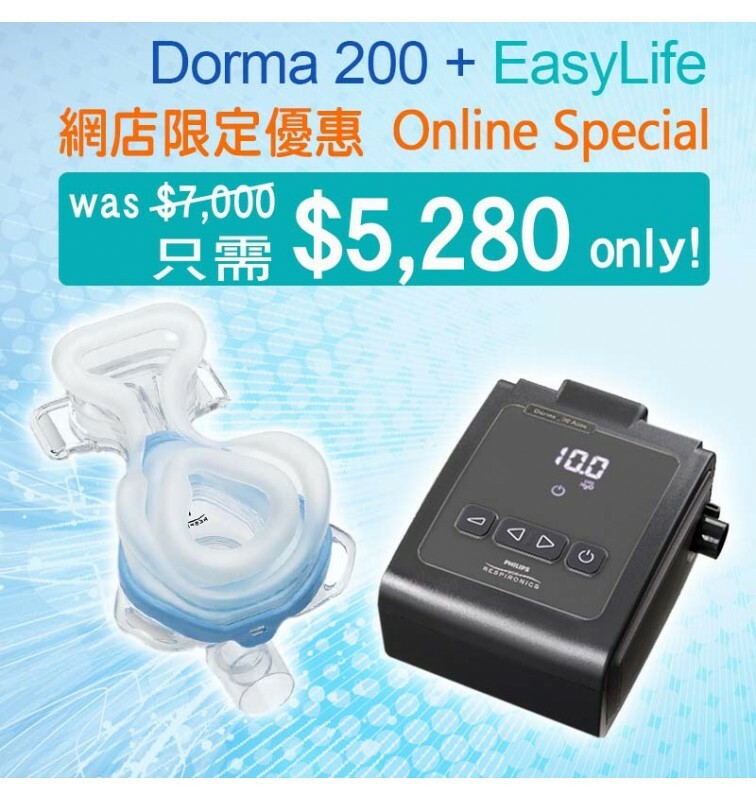 - This package includes one set of Dorma 200 Fixed CPAP with tubing and one set of selected mask and headgear, now at a very special online bundling price! 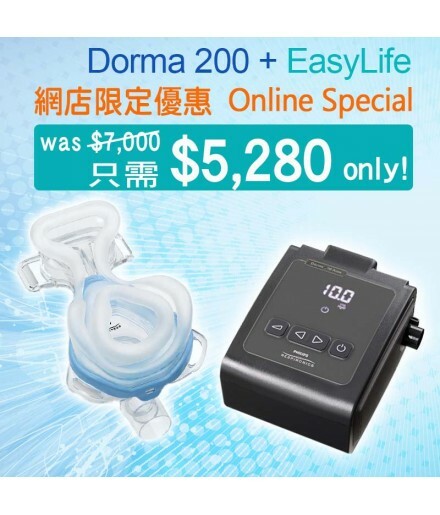 You may select either pick up in our Celki office or let Celki technician to deliver the CPAP device. 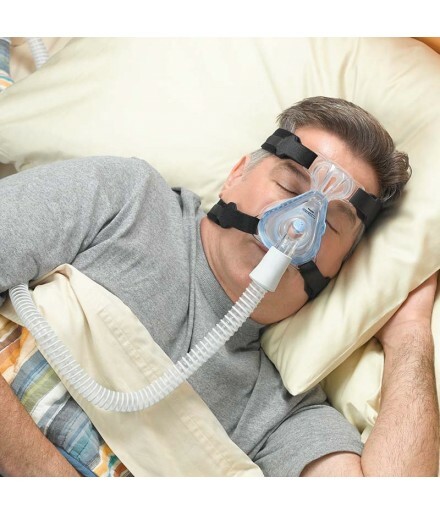 In both case, our technician will teach you on how to use and setup the CPAP device. All our products are official products from manufacturer and own the required certificates issued by Department of Health and Manufacturer as in photo. Welcome! We are closed now, please contact us at 9am on weekdays. Thank you. 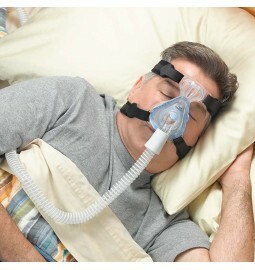 An auto-CPAP device allows users to treat comfortably. 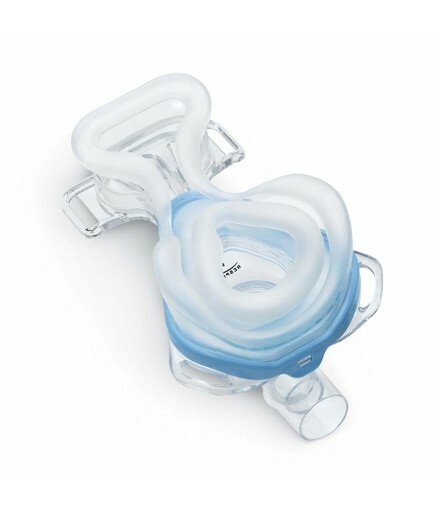 The auto therapy feature monitors the user’s airway and automatically adjusts CPAP therapy to meet the patient's needs - helps improve patient comfort. Easy-to-use and large onboard display shows 7 & 30 day averages as well as total therapy hours. An optional removable smart card offer extended capabilities. Auto- titration and data management compatibility complete the package. 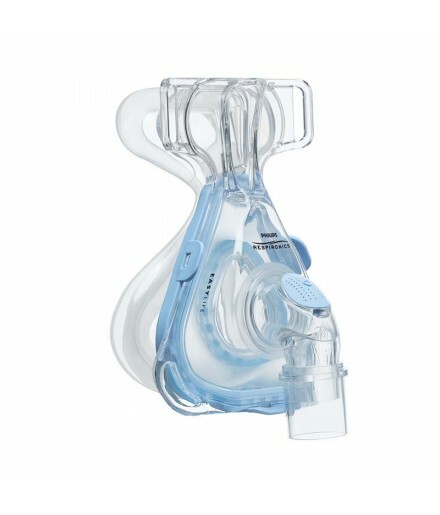 With settings between 0 and 5 for maximum user's comfort. Official products from Philips Respironics Hong Kong, means reliable & professional. 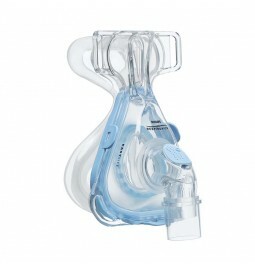 * Life time technical support includes CPAP report download & interpretation, CPAP device pressure checking. ** Official CPAP devices has 2 years of warranty on spare parts, and one year of labour charge. *** Doctor's prescription is required for this product. Unable to present your prescription may incur a 5% of your product price as administration fee.